Expand search to view more listings in and around Vienna. See more offices in and around Vienna. 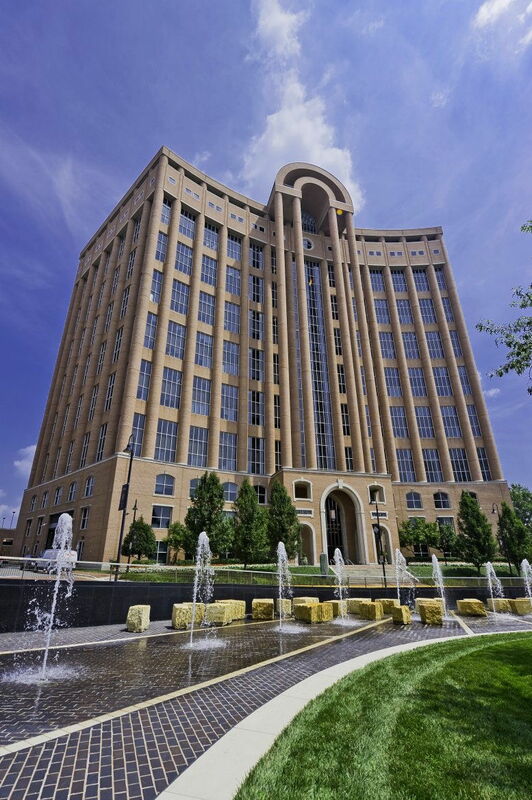 Offices.net has 3 Vienna executive office buildings with a range of temporary office space currently available for immediate occupation with flexible rental terms without the long-term commitments and overheads of conventional commercial real estate lease agreements. Our well placed offices are situated in prime Vienna, VA business locations and offer a wide range of services and amenities. 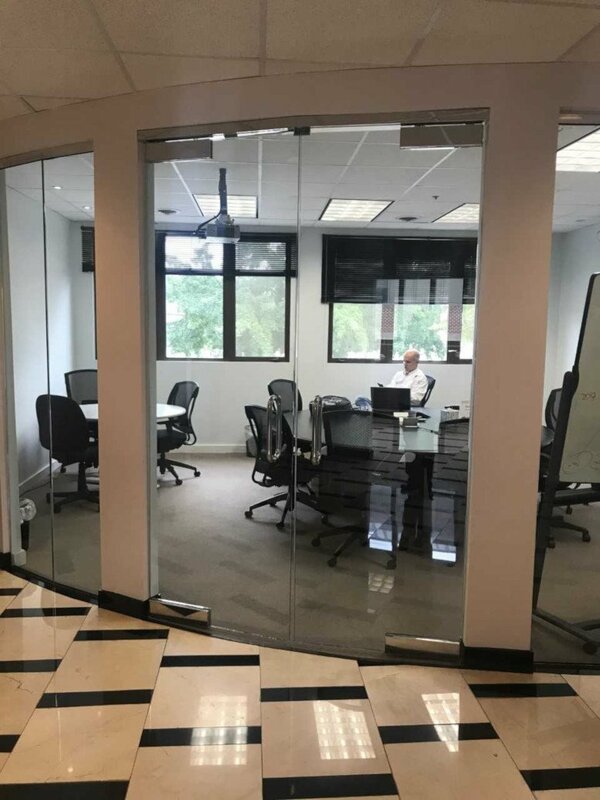 We offer businesses of all size the simplest, fastest and easiest way to secure professional office space in Vienna, Virginia. 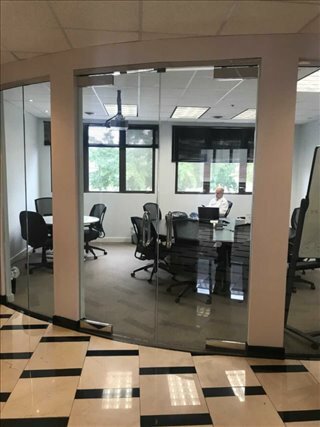 Many of our executive office suites, shared workspace and coworking spaces come with a wide range of facilities included, and flexible contracts that are tailored to your needs. We endevor to ensure that the whole process is as simple as possible for our clients. Every office on this site has a page with more information, which lists many of the features offered by each building. Click on any of the offices to find out more information, and if anything you need isn't immediately obvious please contact us and ask. Choose any of the offices in Vienna listed above. The office space listed on Offices.net is in a prime location, and is available for instant lease on flexible terms. We have more office space available than ever and prices to suit every budget, businesses of all types should be able to find the space they need using Offices.net. 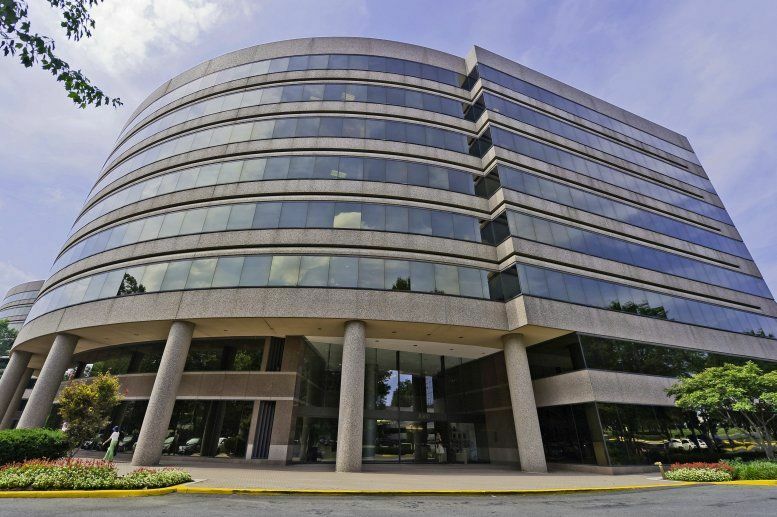 Contact us and we will be happy to help you find your perfect office space.